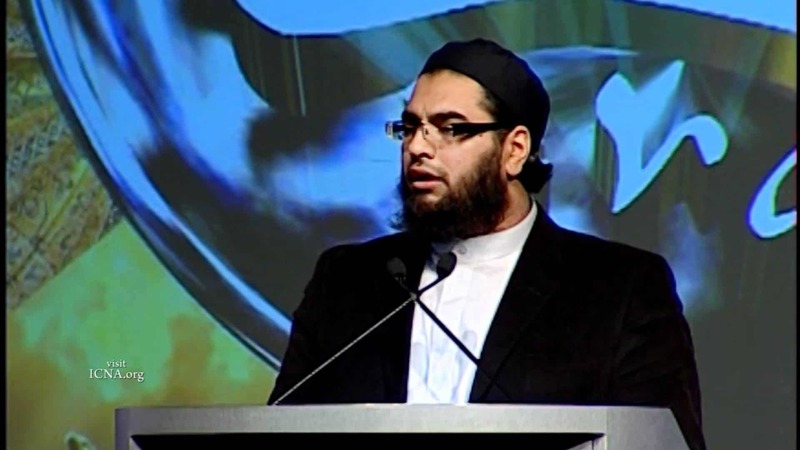 Shaykh Faraz Rabbani speaks about the cause and confusion that causes religious extremism and the cures through education for “ugly Islam.” This sermon or talk was delivered at the Muslim Community Center – East Bay (MCC East Bay) in Pleasanton, California on June 1, 2013. 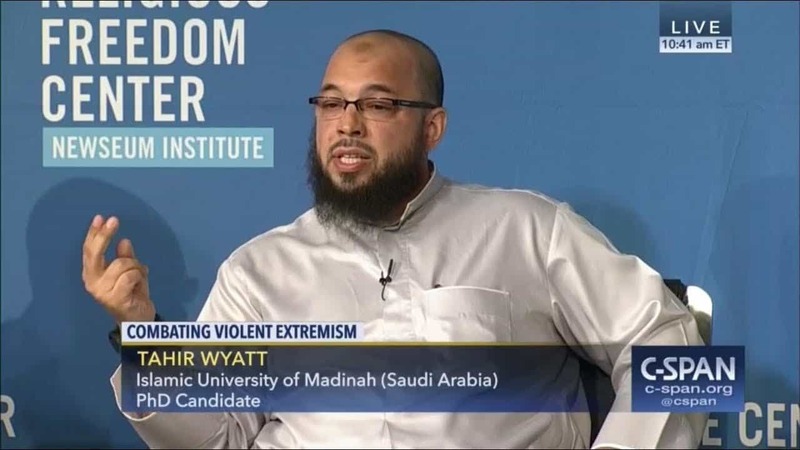 Shaykh Tahir Wyatt discusses the issues of extremism of some Muslims. 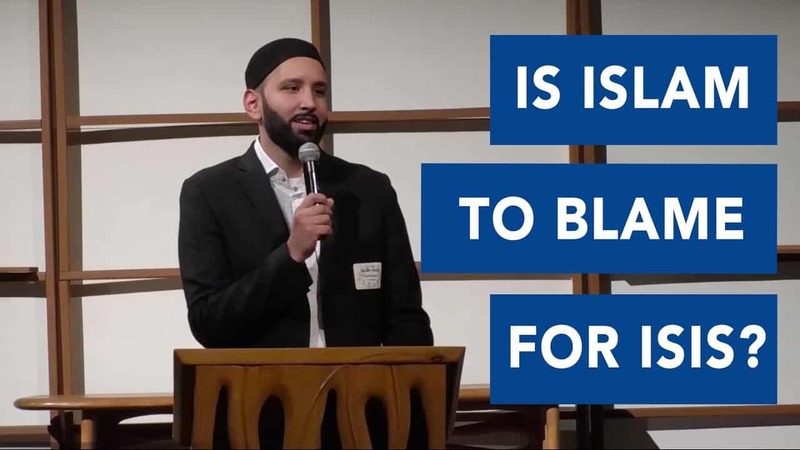 Omar Suleiman Is Islam To Blame for ISIS? On October 11th, 2016, Northaven United Methodist Church hosted Sh. Omar Suleiman. The topic was “Is Islam to Blame for ISIS?” with an extensive Q&A session. 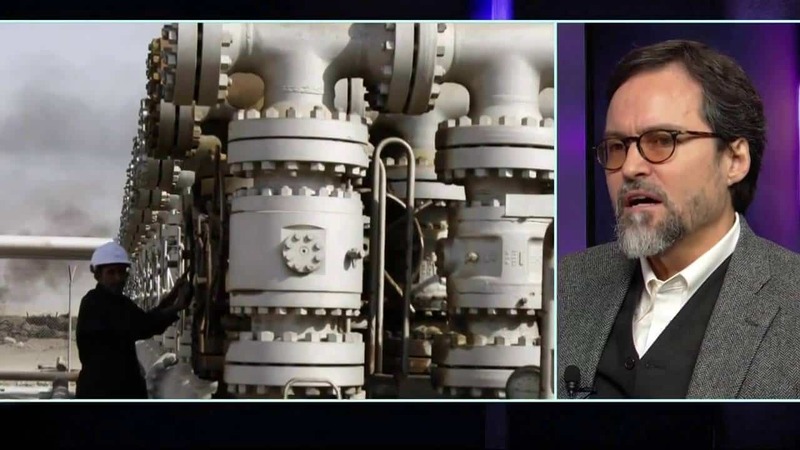 In a recent episode of On Contact, journalist Chris Hedges discusses Islam and the Muslim world with Shaykh Hamza Yusuf. 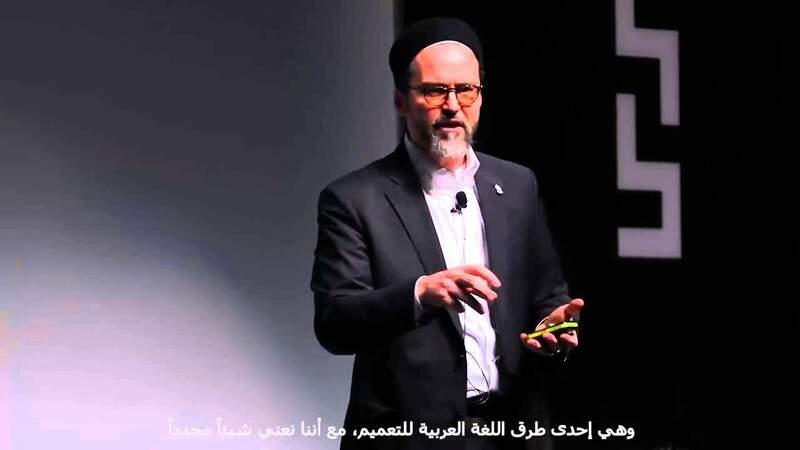 Shaykh Muhammad Al-Yaqoubi presents an important and enlightening talk based on his new book, “Refuting ISIS.” The book details how ISIS bases its ideology on a superficial and literalist approach to the sacred texts of Islam; and concludes that ISIS does not represent Islam, that its declaration of a caliphate is invalid, and that opposing ISIS is an obligation upon Muslims. 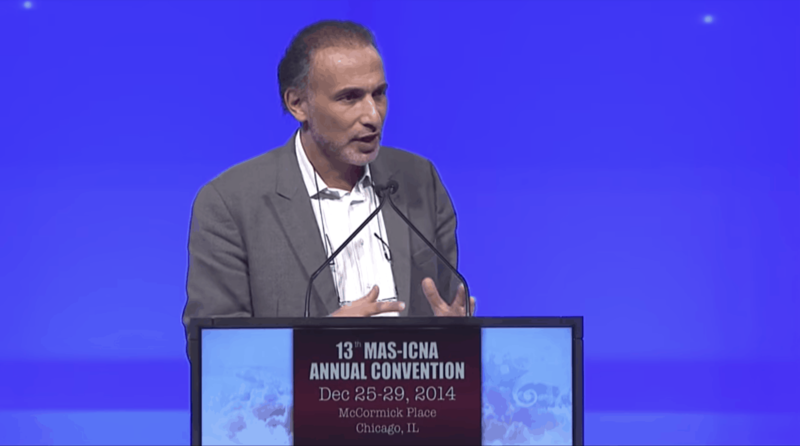 Is ISIS an Islamic State? Who is ISIS and why we need to know about them. Are they extremist? 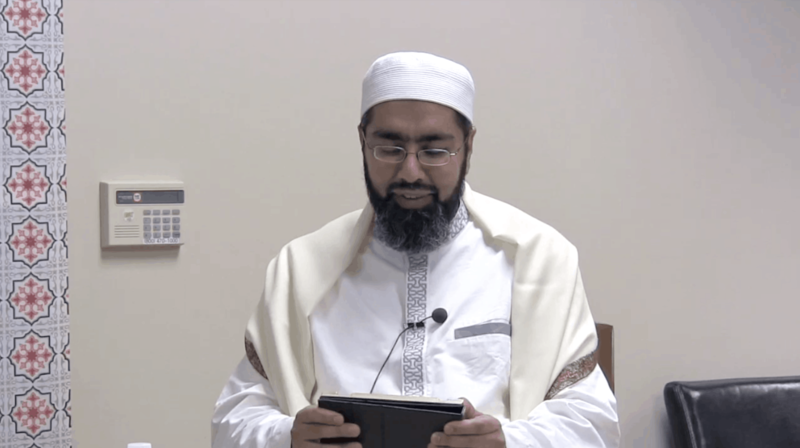 What have they done in Mosul and what do muslim scholars across the world say about ISIS? Is it allowed to join, support them? 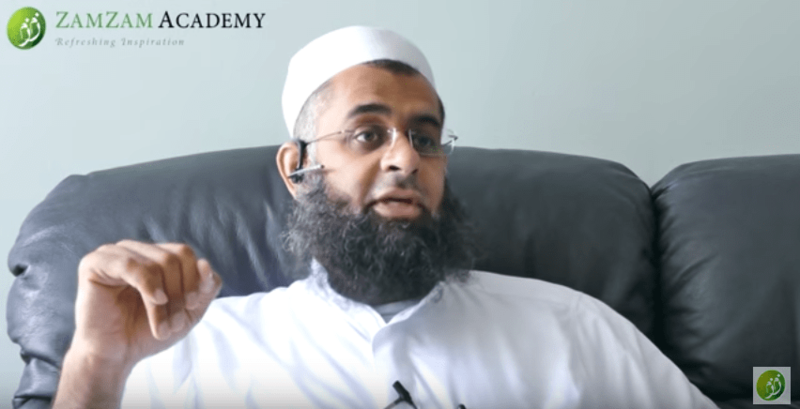 Imam Mufti answers these questions. 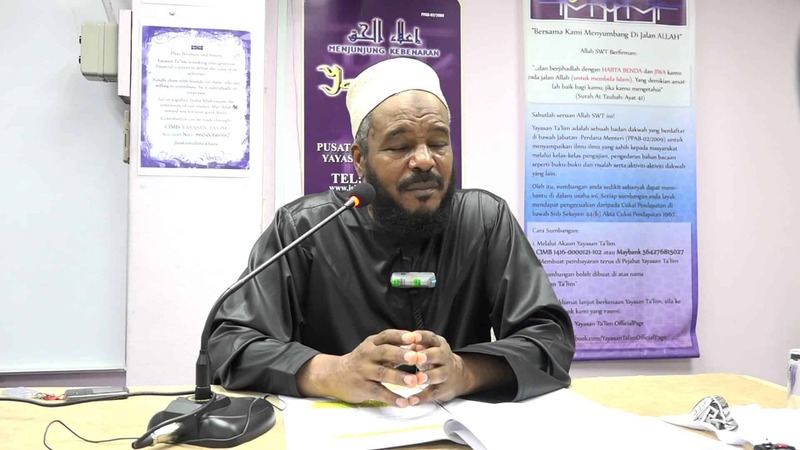 Ismail ibn Musa Menk Is ISIS Islamic? 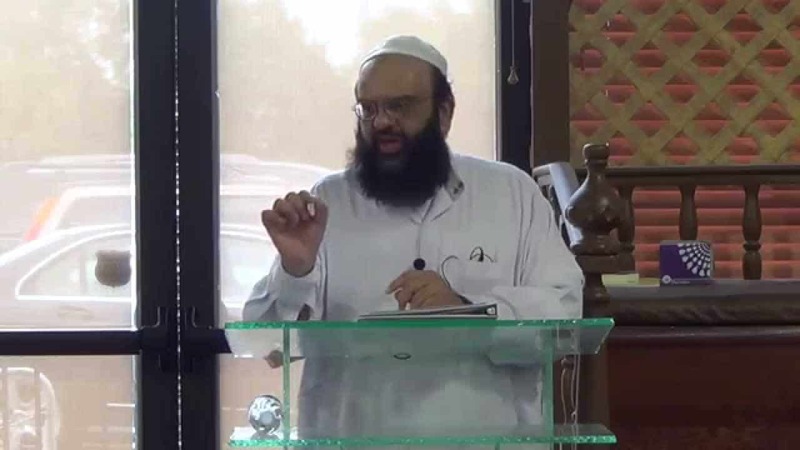 Mufti Ismail ibn Musa Menk discusses why ISIS is not Islamic and not part of the mainstream Muslim community. 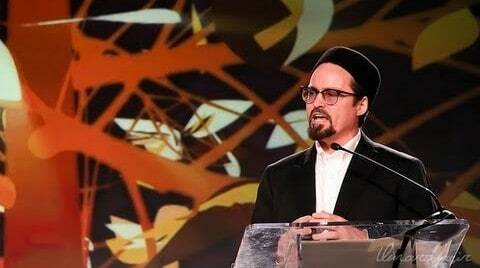 Shaykh Hamza Yusuf gives a talk on how Muslims can respond in dealing with extremism in Islam. 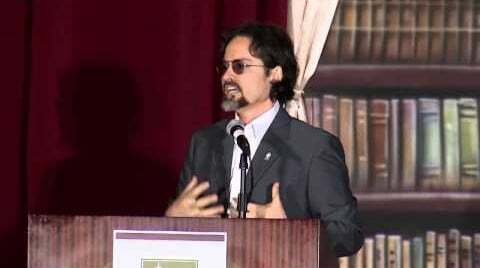 Hamza Yusuf, President and Co-founder of Zaytuna College delivers in which he addresses four topics chosen by our online audience. From the Zaytuna conference, Reclaiming Our Faith: Negotiating Modern Theological Fault Lines held in Anaheim, California on May 25, 2013. 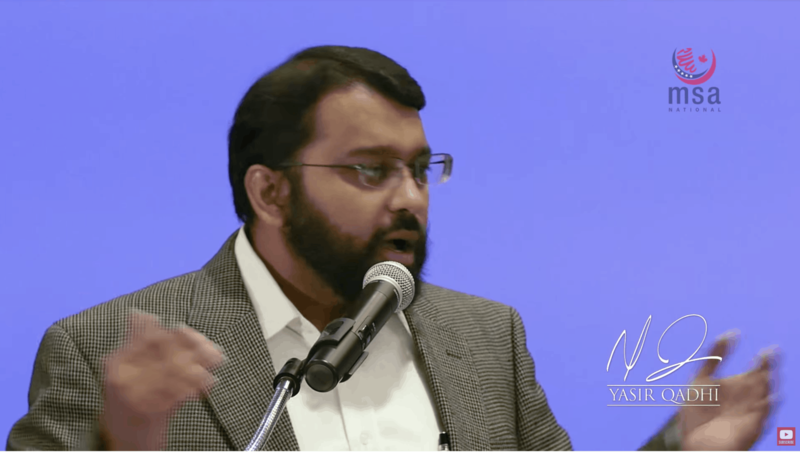 Shaykh Yasir Qadhi interview on Salafis and the history of the Salafi movement. 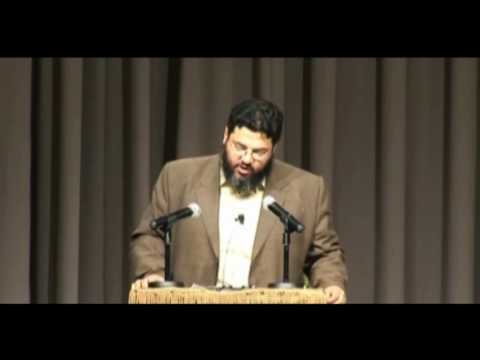 Zaid Shakir Can We Talk About God? 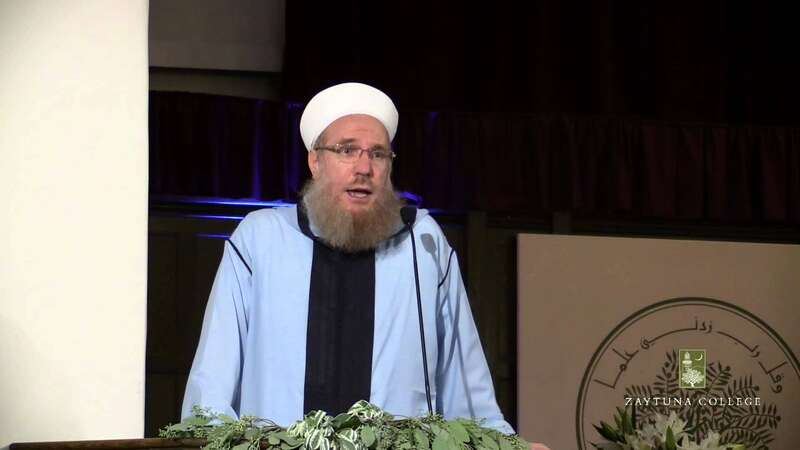 Shaykh Waleed Basyouni explains that Muslims who engage in terrorism are in fact deviant innovators in the religion.